Mrs. Cathy Hollin age 64, of Mt.Vernon, passed away Friday September 14, 2018 at her home after a long illness. She was born on February 17, 1954 in Hamilton, OH the daughter of the late J.C. and Betty DeRossett Green. She was a homemaker, enjoyed helping and spending time with her family, and was a member of the Holiness faith. 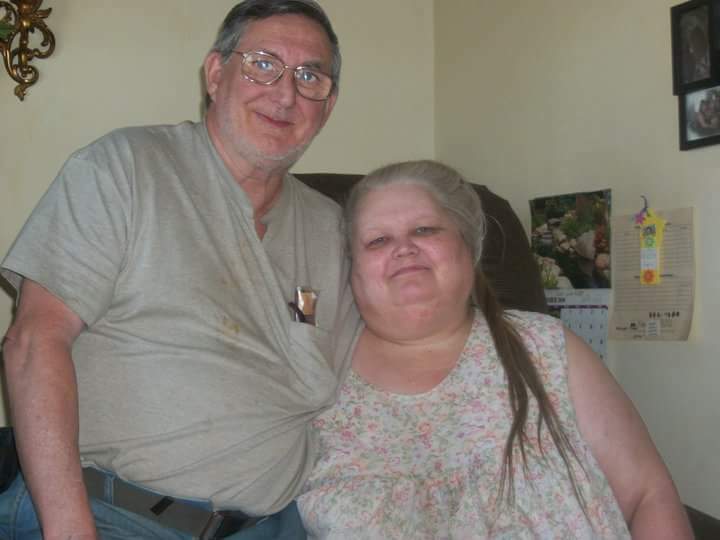 Survivors are: her husband; Sunny Hollin of Mt.Vernon. One son; Sunny James Hollin and wife Serena of Mt.Vernon. One daughter; Deborah Collins and husband Tommy also of Mt.Vernon. One special niece that is considered as a daughter; Chrissy Wesley. Three brothers; Jack, J.C. and Robert Green, and three sisters; Emma, Sandy, and Ann. Seven grandchildren, two great grandchildren, and one special cousin; Daniel Longworth also survives. In addition to her parents she was preceded in death by: one brother; Tim. Funeral services for Mrs. Cathy Hollin will be conducted 1 PM Saturday September 22, 2018 at the Brush Creek Holiness Church with Bro. Lonnie McGuire officiating. Burial will follow in the Briarfield Cemetery. Arrangements are by the Cox Funeral Home. Friends may visit at the Church after 11 AM on Saturday.